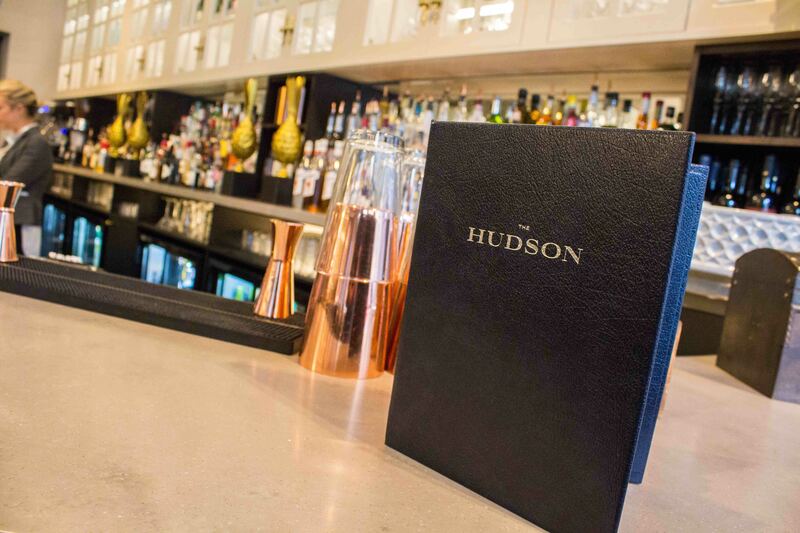 The Hudson is a cocktail bar and all-day eatery which can be found within the historic County Hotel, serving up expertly crafted cocktails and simple, fresh and seasonal menus which cater for all. 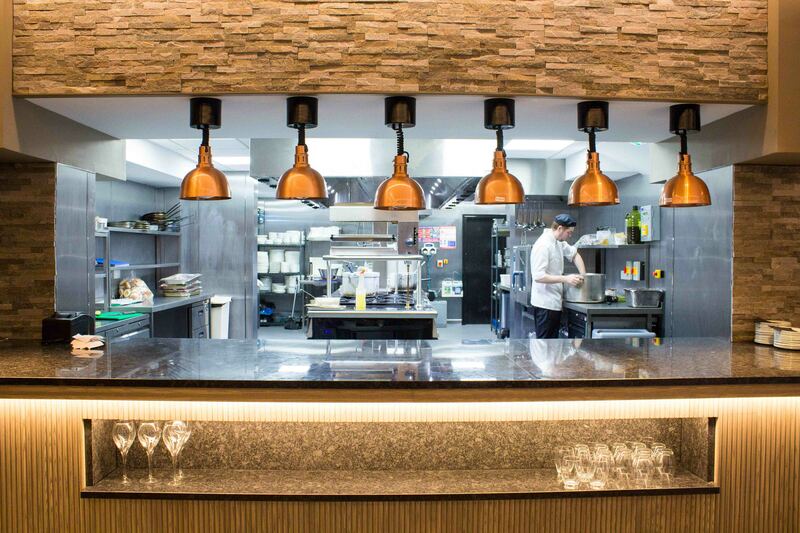 With a brief to create a relatively open kitchen which would serve the restaurant in the evening and provide breakfast for the hotel guests in the morning, we have installed new and existing catering equipment to the refurbished kitchen and bar. 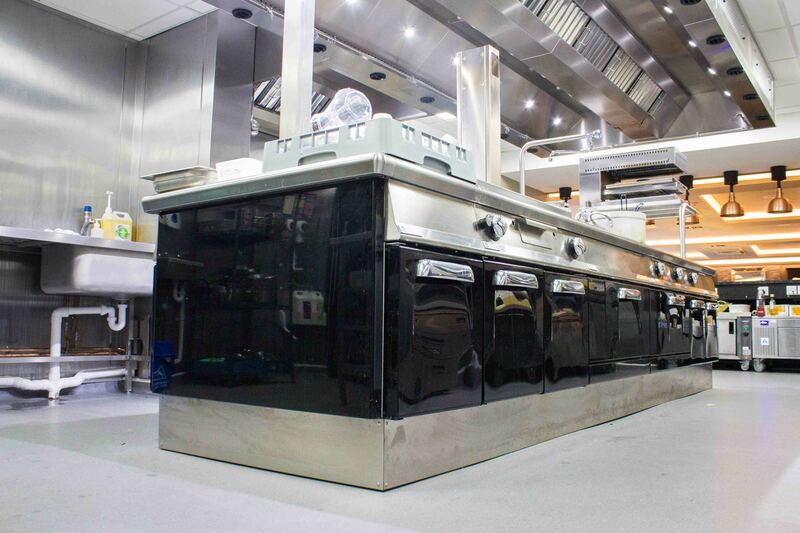 The £100,000 project was an enjoyable one for our team, particularly for Sales and Design Engineer, Simon Neil. 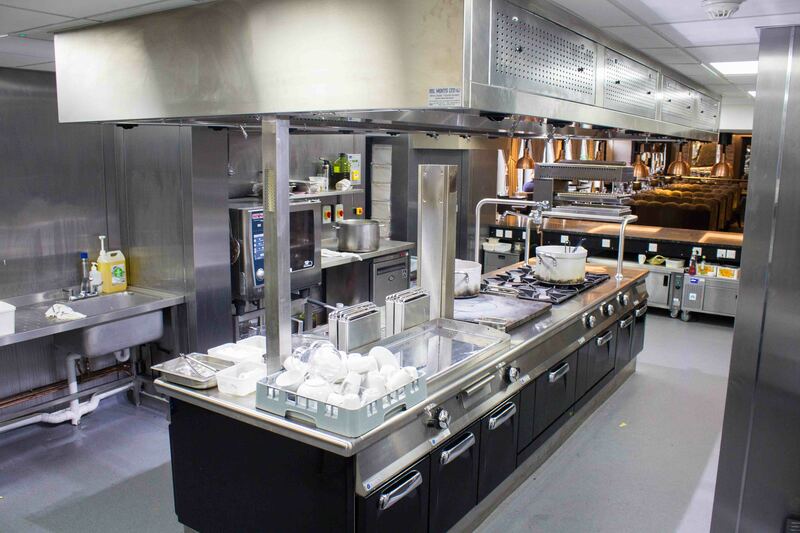 “We integrated a large open pass and a Mareno island suite which were both highlights for me, even though the Mareno suite was quite a challenge to get into the building,” said Simon. 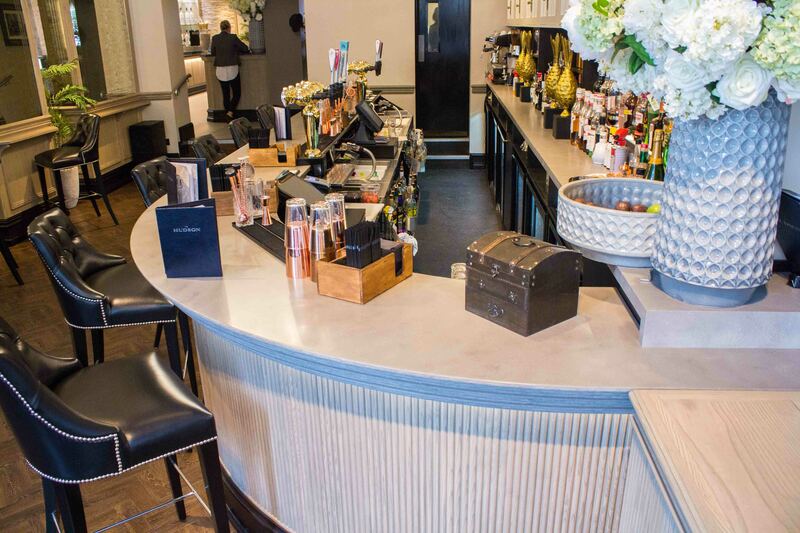 The Hudson work followed on from the hotel’s new Hoshizaki Ice Machines, refurbishment of the first floor function kitchen and installation of two new first floor Bartizan Bars and a new Bartizan Bar to the ground floor Hudson Bar. 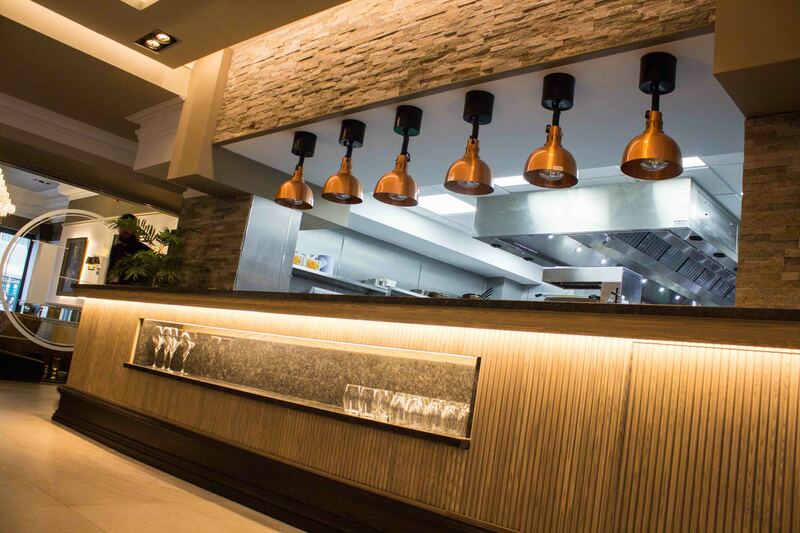 To find out more about GastroNorth’s design, supply and installation capabilities give our team a call on 0191 4142882.